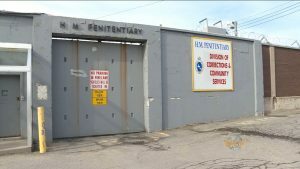 The negotiating team representing approximately 250 correctional officers across the province, who are members of the Newfoundland and Labrador Association of Public and Private Employees (NAPE), has reached a tentative agreement with the provincial government. Full details of the agreement will be released at the ratification meetings where members will have an opportunity to vote on the tentative agreements via secret ballot. Voting schedules are currently being finalized and will be sent to members shortly. Subject to ratification, this is a four-year agreement that will expire on Oct. 31, 2019. Next articleEddie is tracking Hurricane Michael and possible flurries!